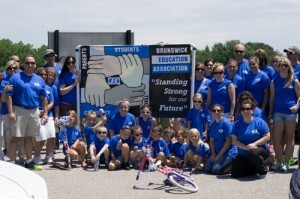 Welcome to the Brunswick Education Association’s official website. The BEA officers wish you all an exciting and rewarding year! Strive for EXCELLENCE!